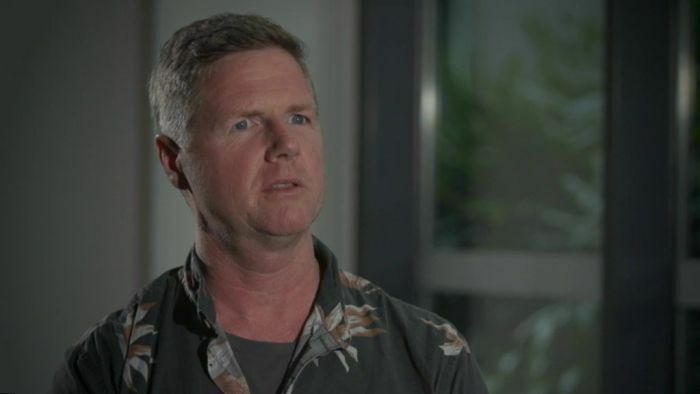 An Air Niugini flight that crashed in the Pacific last month, killing a passenger, was being co-piloted by a 35-year-old Australian. 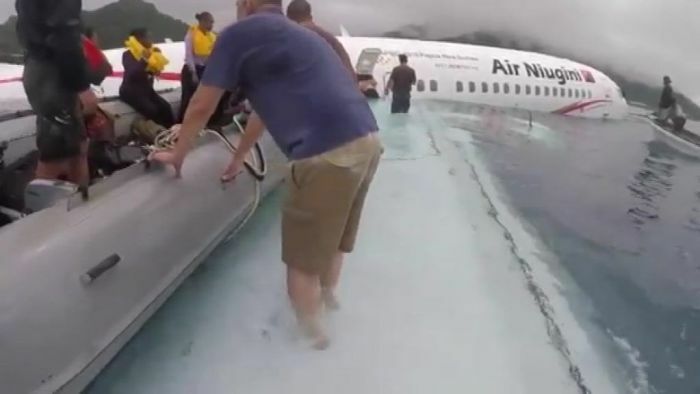 The Boeing 737 missed the runway and slammed into water at the Chuuk International Airport, killing an Indonesian man and seriously injuring six other passengers. The Government of the Federated States of Micronesia has released a preliminary report into the crash. It has been investigating the crash with support from the Papua New Guinea and United States governments. The report said the co-pilot of the plane was a 35-year-old Australian man with 4,618 hours flying time. The pilot in command was a 52-year-old man from Papua New Guinea who had 19,780 flying hours. Following the crash, Papua New Guinea-based Air Niugini initially said all 47 passengers and crew were safely evacuated, but a day later the airline announced one passenger was missing. The body of Indonesian Eko Cahyanto Singgih was recovered three days after the accident by divers. An Australian passenger has been praised as “heroic” for helping other passengers on the flight to evacuate. Adam Milburn said he and a fellow passenger evacuated most of the 35 passengers who were on board, without crew assistance. “I remember I stepped out onto the wing and there was a gentleman there [another passenger] on his own, from memory, and he had the life raft but it hadn’t been deployed,” Mr Milburn said. There have been reports that cabin crew “panicked” after the crash. The preliminary report said in the wake of the crash Air Niguini had taken “safety actions” by recategorising the Chuuk Airport from Category B to Category X, which is more restrictive. The airline said it would also initiate “Category X training requirements” for its flight crew. The preliminary investigation report did not reveal any causes or contributing factors to the crash or any analysis of the incident. Those details will be released in the final report. The report said it had obtained “good quality” data from the flight’s voice recorder and data recorder. The investigation is ongoing and will further examine navigational aids, weather conditions, the aircraft, airport and crew.